Our consultants facilitate the success of our clients beyond compliance with codes and regulations. From software development to human performance measurement, we provide comprehensive services in various roles to meet your every need related to asset integrity management. Not only do we develop software for asset integrity software providers - our industry authorities literally wrote the book that has become the foundation for today's standards in development. We have delivered hundreds of RBI programs that successfully determine the value and ROI with a mechanical integrity assessment then measure the reduction of risk over multiple turn-around horizons. But what really sets us apart is our role as trainers and mentors through our Learning Management Approach. We accompany every service with the systematic transfer of our knowledge to your people. Our consistent delivery model includes a skills assessment, a plan for alignment, and on-site training in every area, from operational readiness to the development of integrity operating windows. With a combination of technical expertise and Learning Management, the result of each service is confidence and sustainability in work process best practices. As Meridium Certified Service providers and technical experts of API 580, 581, 584 and other Risk Based Inspection (RBI) technologies, AOC has earned the trust of owner operators by delivering sustainable value through learning management. Our clients' direct personnel and contractors undergo just-in-time training modules and performance measurement to master each step of best-practice RBI technologies. 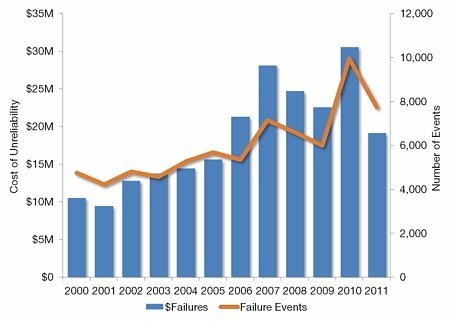 Their success is evident in PSM compliance, incident reductions, and asset reliability and productivity improvement. We work proactively with you and your EPC to develop maintenance strategies for operational readiness, optimized recommendations, and activity plans based on Risk Based Inspection (RBI) and Reliability Centered Maintenance (RCM) studies. We use technology to select, migrate, and populate data into your CMMS and AIM software solution. In addition, our Learning Management approach strengthens a sense of ownership in your personnel. 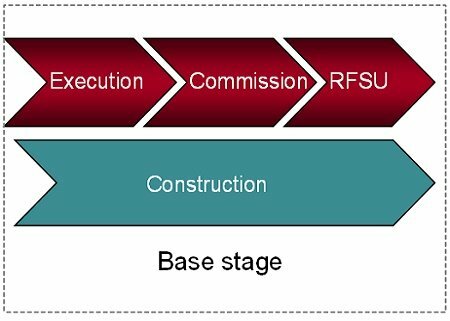 As a result, you are equipped to implement best practice risk-based work processes and increase the design life of your assets months ahead of RFSU. 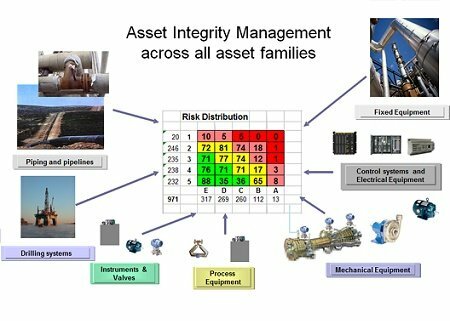 Asset Integrity Management is highly dependent on accurate, consistent and current data. The lack of trustworthy data leads to increased facility downtime, increased equipment risk, operational problems and safety risks to personnel. To protect your data, we partner with Intergraph to apply their innovative technology, Fusion. Fusion allows quick, efficient extraction for a smooth transition from a docu-centric world to a knowledge-centric world. 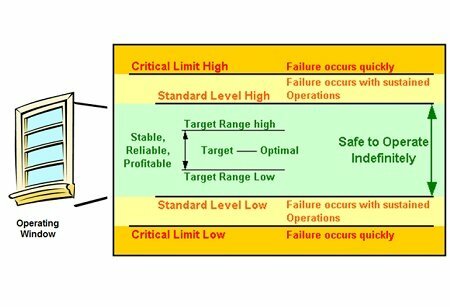 The development of key operating parameters called Integrity Operating Windows (IOWs) identifies variables that may dramatically affect the intended design life of your asset, including process changes, new damage mechanisms as a result of changes to operating conditions, and acceleration of corrosion rates due to crude slate changes. 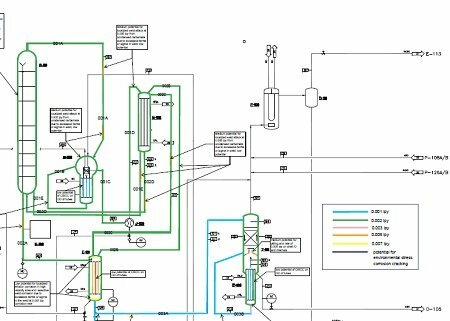 Integrating IOWs with real-time corrosion models and mitigating actions facilitates the right decision-making process when these changes occur. Your Risk Based Inspection (RBI) program has not been updated in a year. You are unsure if your report templates are complete. Your KPIs aren not tracked. You are unsure where you are in the plan-do-check-update cycle. Your people can use a refresher training course on your RBI technology, but you realize this is not a long-term solution. You want to align your work processes and procedures to ensure a sustainable best practice. These are the reliability tools of the trade. Whether utilizing PAS 55 or ISO 55001 as your board room to technician reliability framework, AOC delivers the policies, procedures, work processes, knowledge, and actions - such as preventive maintenance, predictive maintenance, and condition monitoring tasks - that deliver world class, sustainable physical asset management. Aligning damage mechanisms with fixed equipment asset strategies? Measuring both human and program performance? Equally concerned about organizational, human, and technical aspects? The MI Assessment addresses these concerns and more as an interdependent assessment of your people, process, and technologies. The result is a path forward that elevates your existing program, minimizes risks of production loss and hazardous chemical release, closes gaps in regulatory compliance, and achieves best practices. 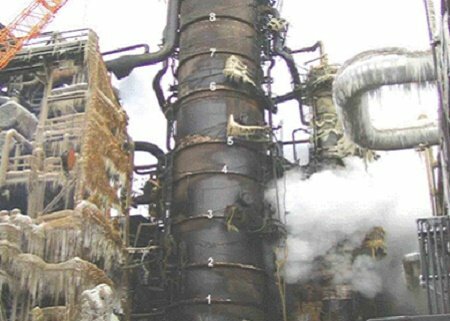 The experts at Asset Optimization Consultants rely on their metallurgical consulting expertise specific to the refining, chemical, or pipeline processes to perform corrosion studies. 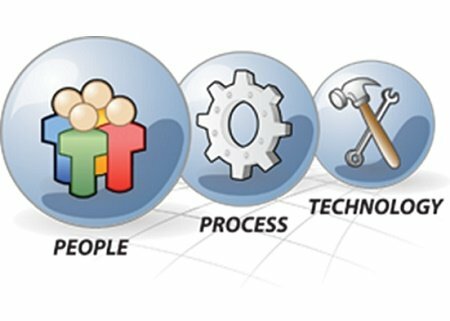 The facilitation and alignment of knowledge from all participants in your company who are familiar with your process and operating equipment reveal valuable information about your asset. 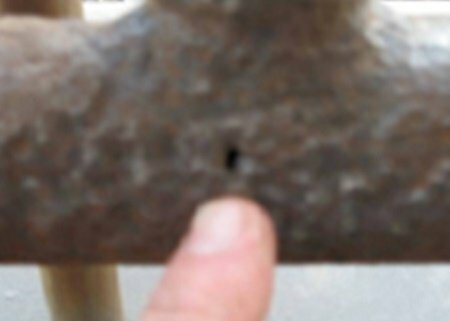 With the information we gather from the corrosion study, we determine proper inspection methods and process alignment. When evaluation of inspection results suggest that an asset is near its end of useful life, AOC can assist with Fitness for Service evaluations to determine if the asset is suitable for continued operation. Our experts are experienced in performing Level 1, 2, or 3 Fitness-for-Service (FFS) assessments. ...and you have choices on how you get there! Design basis RBI? Why not optimize all your asset families prior to RFSU? Sometimes moving millions of data fields from ten different databases to another seems like trying to get a thousand birds to leave the branches of one tree and land on just the right branches of another. Anything worth doing is worth doing right.